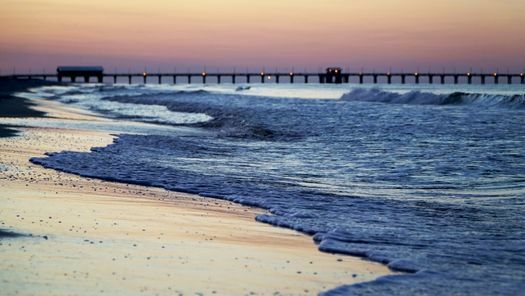 Gulf Shores, Alabama, is popular with tourists throughout the year thanks to its ideal location on the Gulf of Mexico and its warm weather. 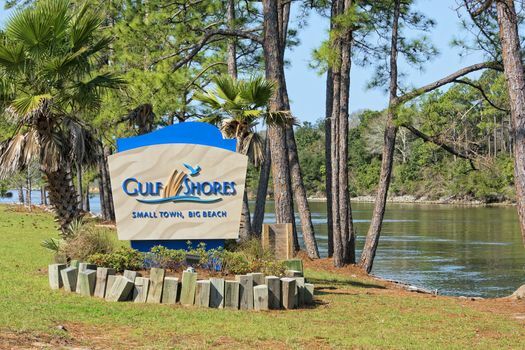 With miles of sandy shoreline and a wide array of attractions in the area, tourists come to enjoy Gulf Shores. You’ll find several rental locations in the area offering Gulf Shores, Alabama, vacation rentals. Find the location that fits your needs and your budget to plan your upcoming vacation. Those who want unfettered access to the beach will love a beachfront vacation rental home located steps from the sand. These spacious homes typically feature decks or patios located just off the beach, giving you a front-row view of the sand. You can go back and forth easily from the sand to your house as often as you wish during the day or evening, providing convenience as you enjoy the sand and sun. If you don’t mind a few extra steps to get to the beach, you might choose a water view location instead. These homes are set back a short distance from the beach, often located across the street instead of just off the sand. Your rental home may have a boardwalk connecting the property with the beach, or you might have public access to the beach. Most vacationers operating with a budget don’t mind this small inconvenience because it can often result in significant savings. From a second-floor deck, you will easily see the water. 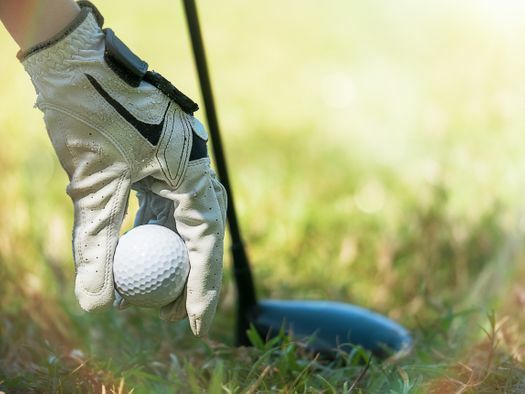 Golfing is a popular pastime in Gulf Shores, so you’ll find a number of spectacular golf courses located throughout the area. If your interests are more in line with golfing than swimming, you might choose a vacation home overlooking one of the golf courses. You can easily find both vacation rentals and Gulf Shores hotels in the immediate vicinity of the golf courses, giving golfers easy access to the links. Condominium communities in Gulf Shores are plentiful. Instead of a freestanding private home, you could rent a condo with luxurious amenities and furnishings. You’ll find full kitchens, comfortable living areas, multiple bedrooms and more inside the condos. 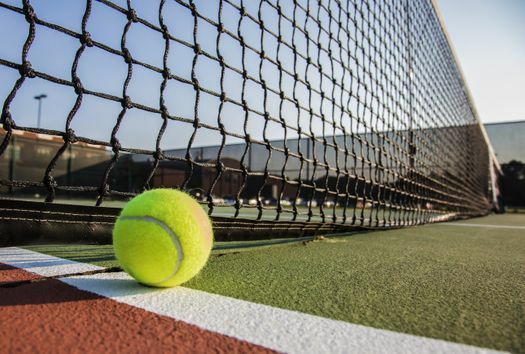 Many communities also feature extra amenities, such as community pools, fish-cleaning stations, docks and piers, tennis courts, shuffleboard courts, putting greens, fitness centers and game rooms. These communities may also be gated for extra security. 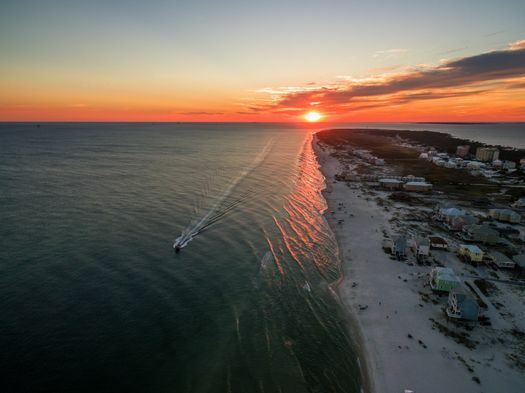 Planning a Gulf Shores vacation promises to be spectacular when you find the perfect vacation home rental for your stay. With many location options, you can find the accommodations that fit your style and budget.